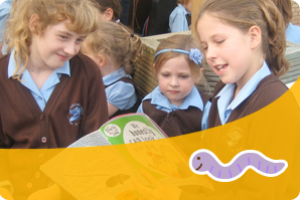 Welcome to the website of St Francis' Catholic Primary School. 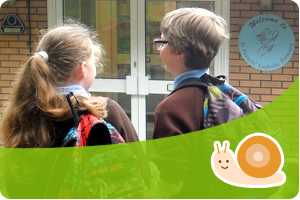 We are a one-form entry school where children, their family members and staff are all valued as individuals and where everyone (of all faiths and none) is allowed the opportunity to flourish and given chances to excel in work, life and play. We expect all in our community to give of their best in their learning, in their relationships and in the care they show to others and the world. We combine purposeful and effective learning in English and Maths with a varied and creative curriculum, which includes sports, music, art, design and performance. 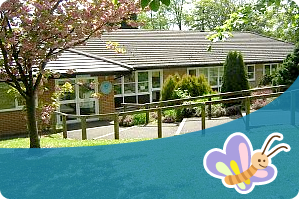 We use our beautiful school grounds to enhance the children’s learning. RE is a core subject and the children are able to explore faith through the very rich spiritual life of the school, the rhythm of the church’s year (Lent, Easter, Advent and Christmas) and through their RE lessons. We have strong links with our two parish churches, other local schools and with our community. We warmly welcome visits from prospective parents and these can be arranged through contacting our school office on 01275 855373. The governors have not expressed any opinion as the merits or otherwise of this application. A sign has been erected at the site which might appear to indicate we are in an agreement with the developer and want this application to be successful. This is not the case and this sign was erected without our permission or consent and we have complained to North Somerset Council and the developers regarding this. Please contact our school office on 01275 855373 to book an individual appointment to meet the head and tour the school. We have vacancies in some of our current year groups at the present time and warmly invite enquiries and visits from prospective parents of older children.